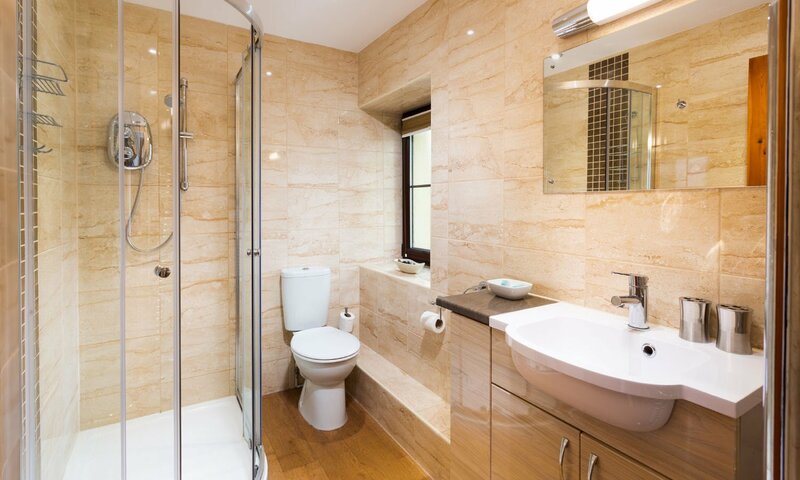 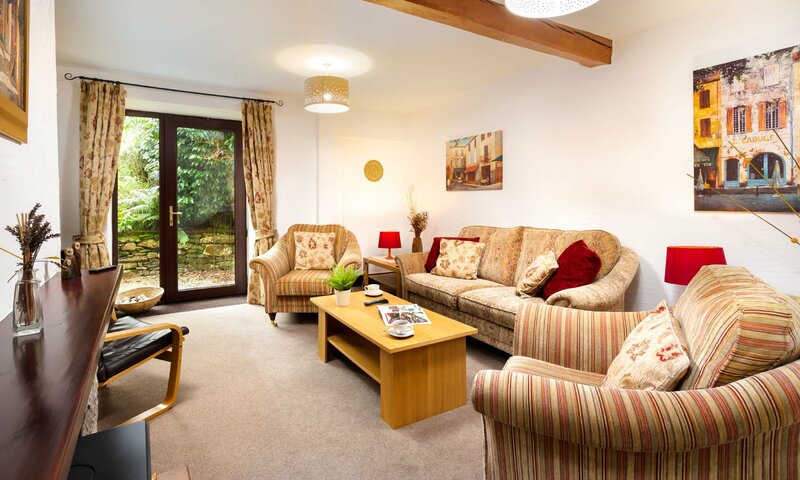 A luxury 4 star self catering holiday cottage nestled at the head of a peaceful valley with views of fells and forest. 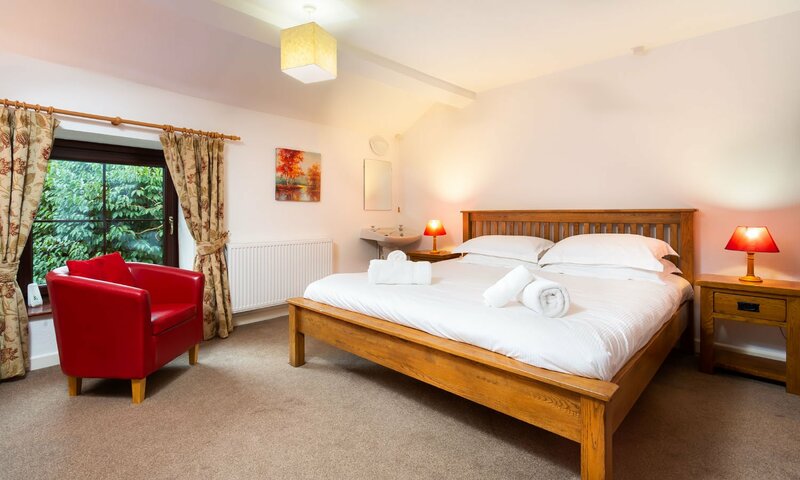 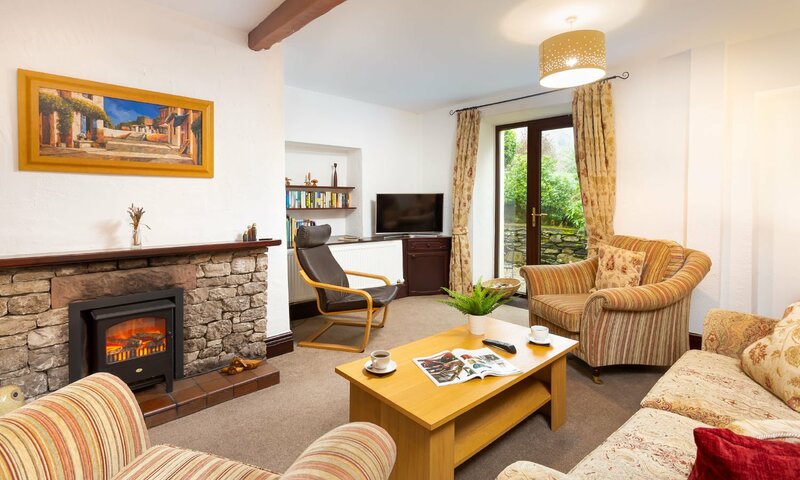 The cottage dates back to the 16th Century and retains many of it's original lakeland features, yet provides a warm comfortable ambience in which to relax. 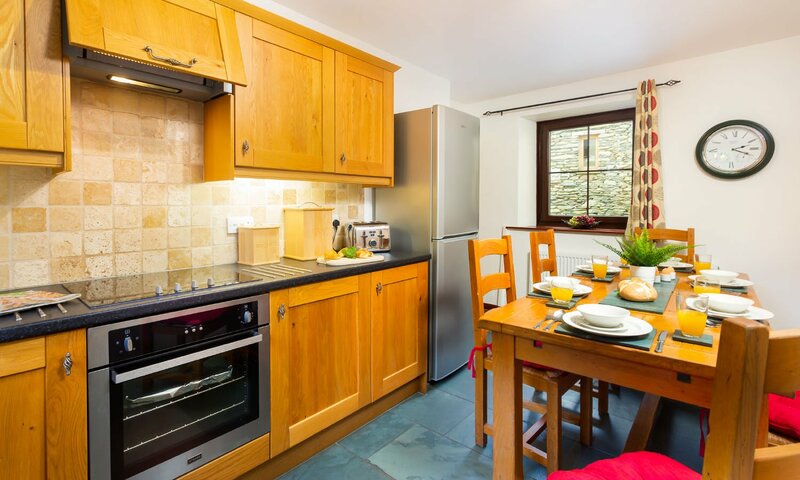 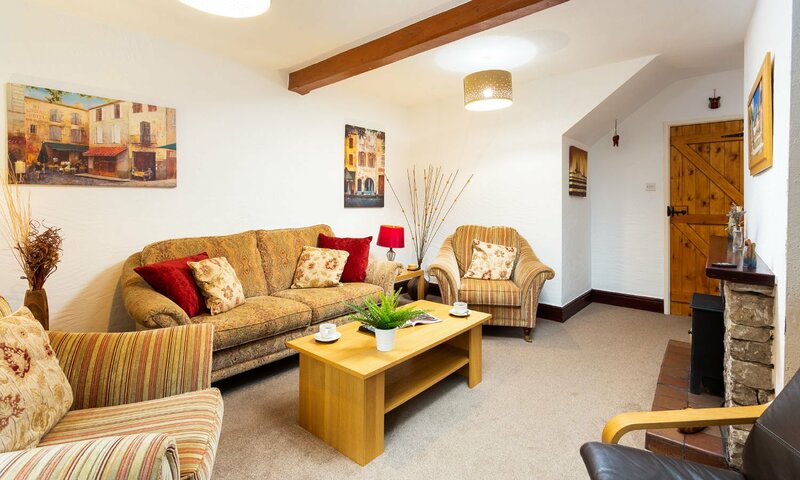 Old Barn Cottage is set in the private courtyard of our charming Cumbrian farmhouse. 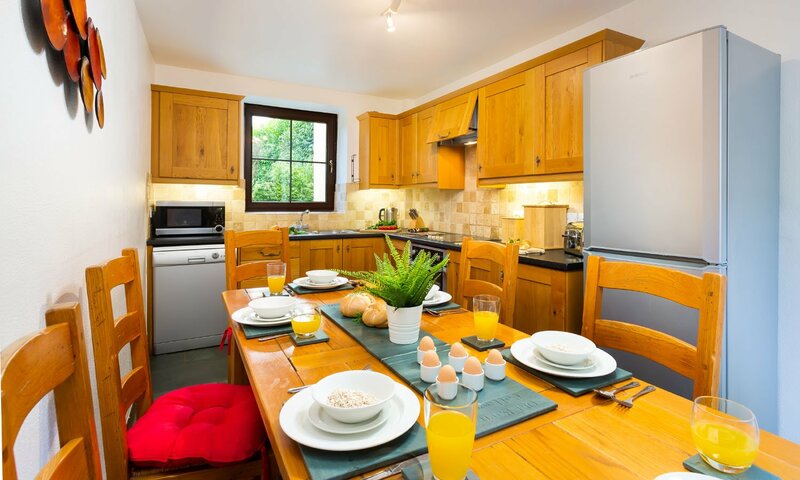 Old Barn Cottage is centrally heated for all year round occupancy, offering ample living space, off road parking and a large mature garden with patio area, where you can enjoy dining al fresco or just taking in the fresh countryside air and views. 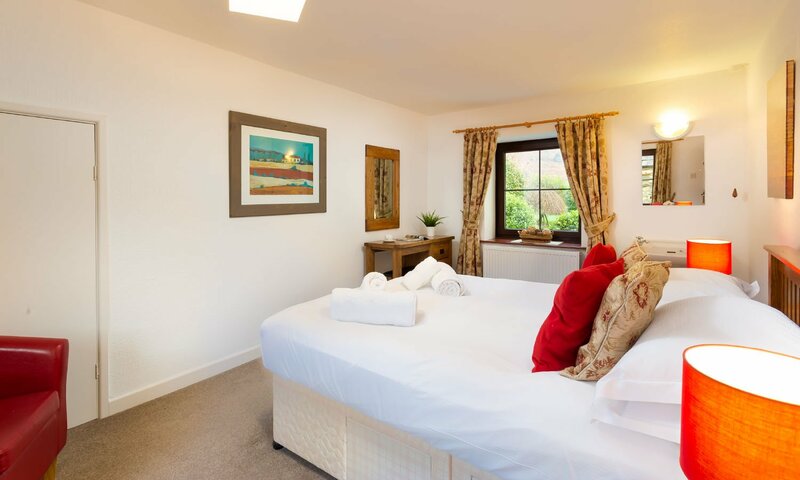 The cottage in this idyllic location in the heart of the southern lakes offers guests the opportunity to spend time amongst the natural splendours of the National Park and enjoy the peace and tranquillity. 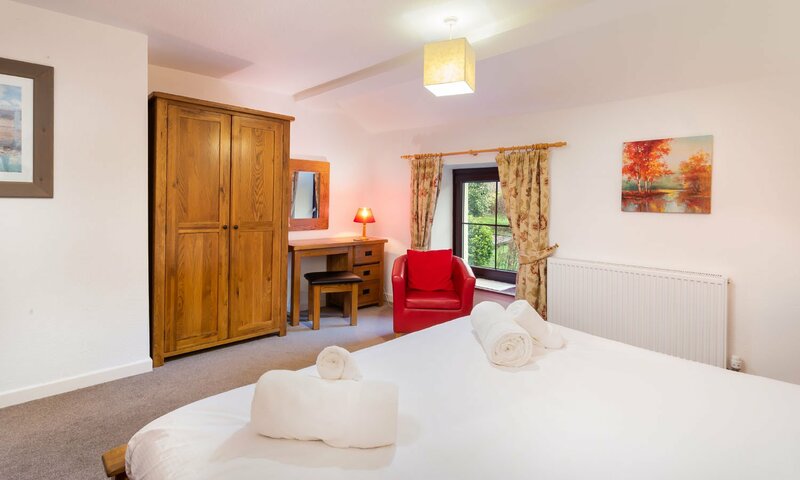 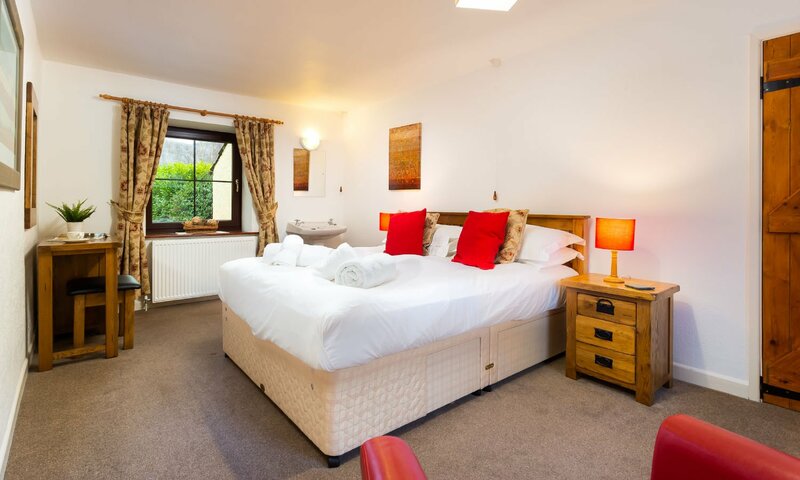 An ideal holiday retreat for couples and families.